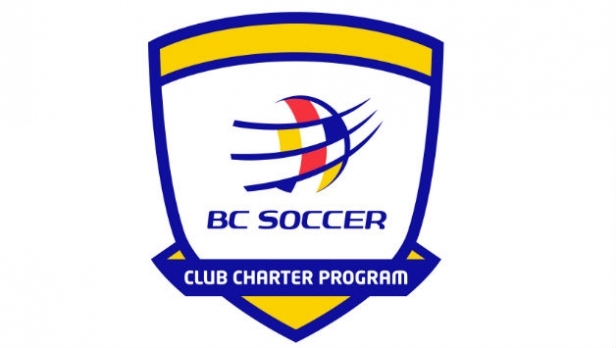 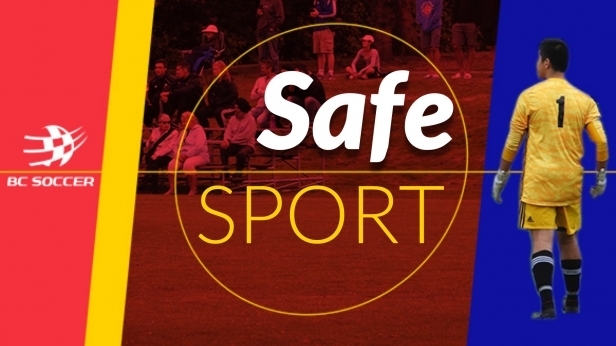 BC Soccer’s free Club Charter Program is designed to assist and support members (full and associate) and affiliated soccer clubs with the objective of providing players, parents, referees, and coaches assurance that a charter club is operating and meeting set standards both on and off the field. 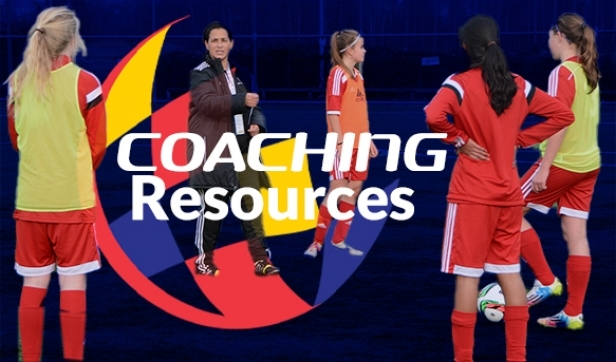 As a parent, player, coach, or any other role within a soccer organization, we hope you encourage the organization you participate in to get involved with this program. 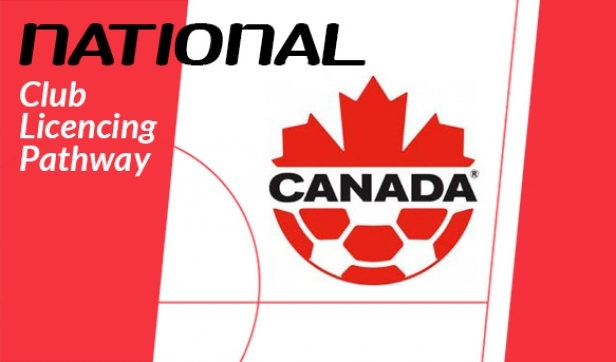 We believe the more organizations involved, the better the soccer experience for the thousands players in British Columbia. 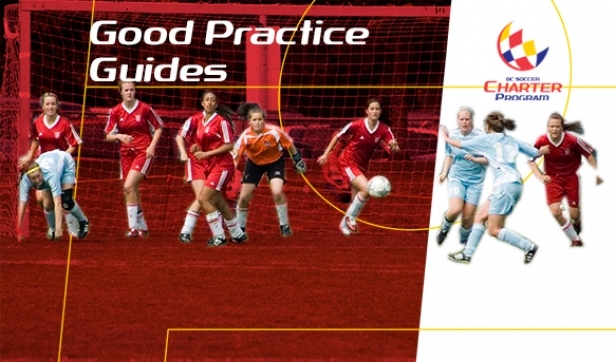 If your club or associate member organization is ready to join, the first step is to complete the 'Letter of Intent' located on the "Get Involved" page. 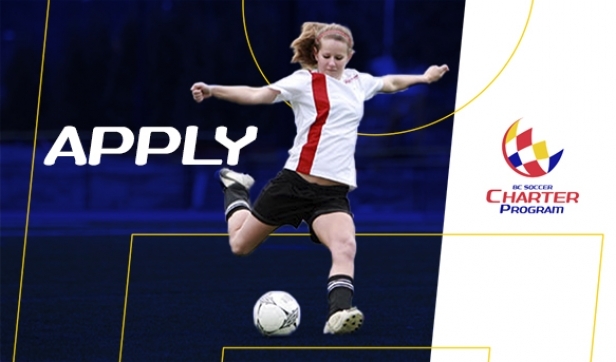 Once the 'Letter of Intent' is completed, BC Soccer staff will contact the club/organization to assist and support their application process. 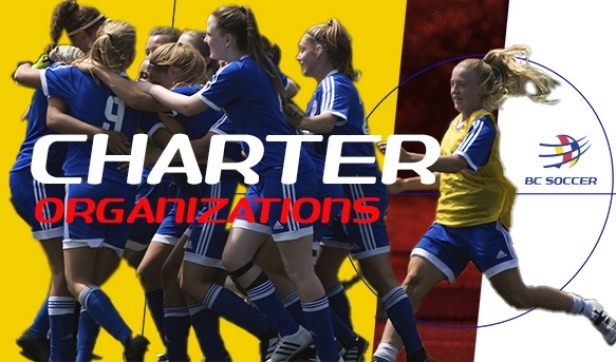 BC Soccer looks forward to working with all the organizations across BC who want to participate in the Charter Program to help create a stronger player centered environment for all the players across BC!